Today a simple sample of code to create an inertia effect in ActionScript 3.0. The character will start to move with smooth acceleration if you press an arrow key. 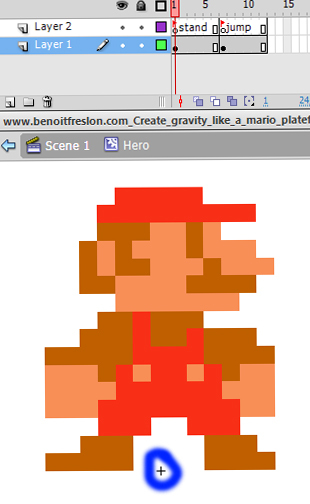 In this little tutorial you will learn how to create a gravity like a Mario platformer. Open Flash and create a new ActionScript 3.0 document. Document properties: 24 fps, 550×400 by default. Now you are in you Hero symbol! Perfect! // Set the hero state to "stand"
An amazing Real Time 3D rendering with multiplayer p2p. 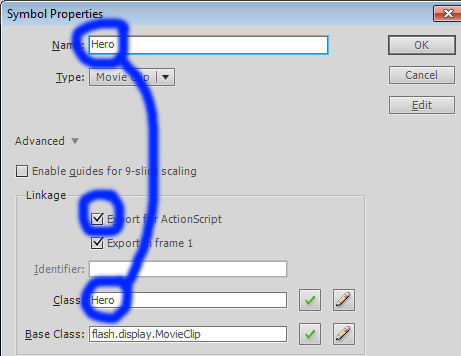 This is not Unity or 3D via player but Flash player with AlternativaPlatform version 8. Flash is rendering this in 60fps running 1920×1080. Very impressive! You will be able to get your hands on this API in the first half of 2011.